Recent years have seen an explosion in new kinds of data on infectious diseases, including data on social contacts, whole genome sequences of pathogens, biomarkers for susceptibility to infection, serological panel data, and surveillance data. 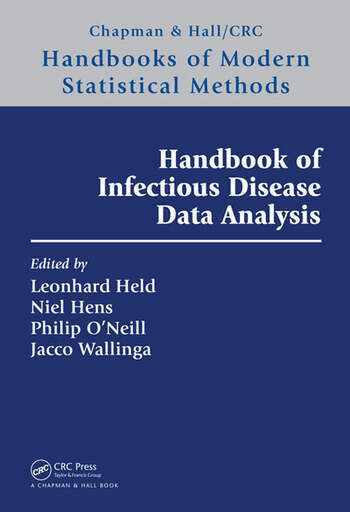 The Handbook of Infectious Disease Data Analysis provides an overview of many key statistical methods that have been developed in response to such new data streams and the associated ability to address key scientific and epidemiological questions. 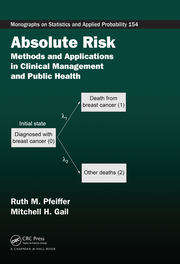 A unique feature of the Handbook is the wide range of topics covered. Leonhard Held is Professor of Biostatistics at the University of Zurich. Niel Hens is Professor of Biostatistics at Hasselt University and the University of Antwerp. Philip O’Neill is Professor of Applied Probability at the University of Nottingham. 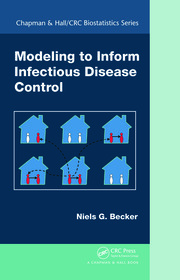 Jacco Wallinga is Professor of Mathematical Modelling of Infectious Diseases at the Leiden University Medical Center.